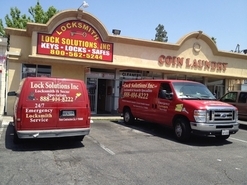 Visit our showroom today located at 11107 Burbank Blvd North Hollywood Ca 91601 and be sure to get copies of your keys made! 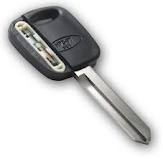 Our regular house keys are only $1.50 each compared to locking your keys in your house which could cost you $65-$85. and Hardware up to one year. 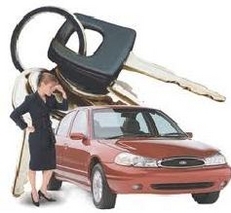 Using Quality keys makes a huge difference, locksmiths that use aftermarket keys purchased from ebay and other online sites usually run into problems, That is why we use either the original dealer key, Strattec or Ilco originals. This way we know that the key will program the first time & take less time, Hence a Good fast and painless experience for our customers. ©2011 Lock Solutions Inc. All Rights Reserved.